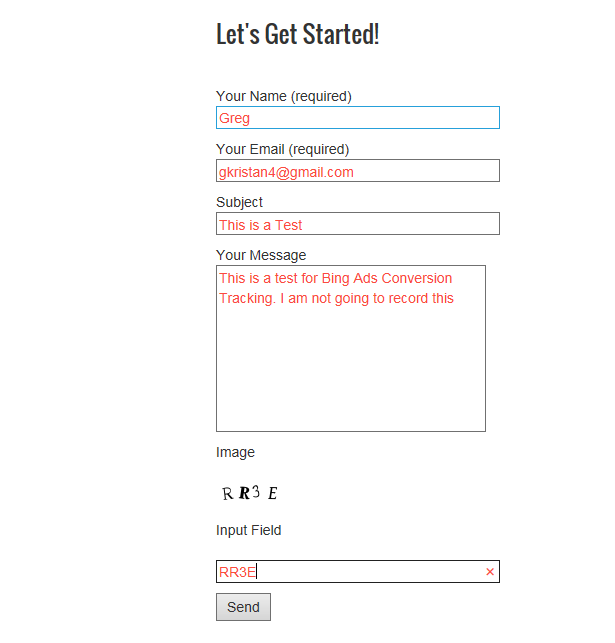 Are you running Bing Ads for your website in WordPress, but are having conversion tracking problems? See how to resolve this problem easily! 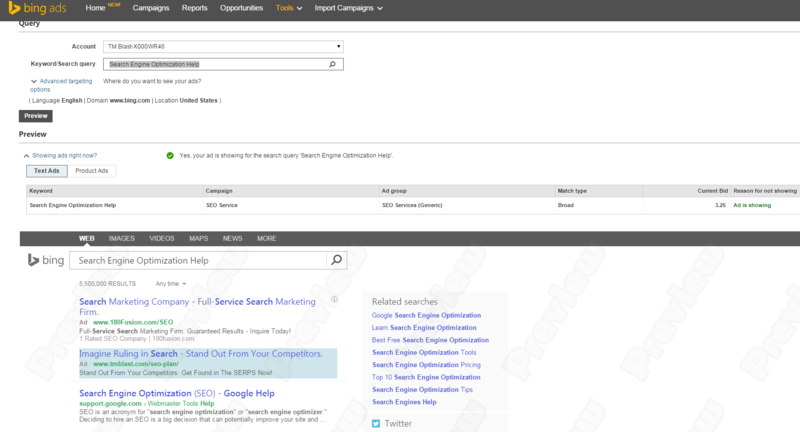 Tracking conversions in Bing Ads is incredibly important. However, I am not a developer and could not slap the tracking code on the thank you page since the tracking code needed to be before the </head> section in the html. 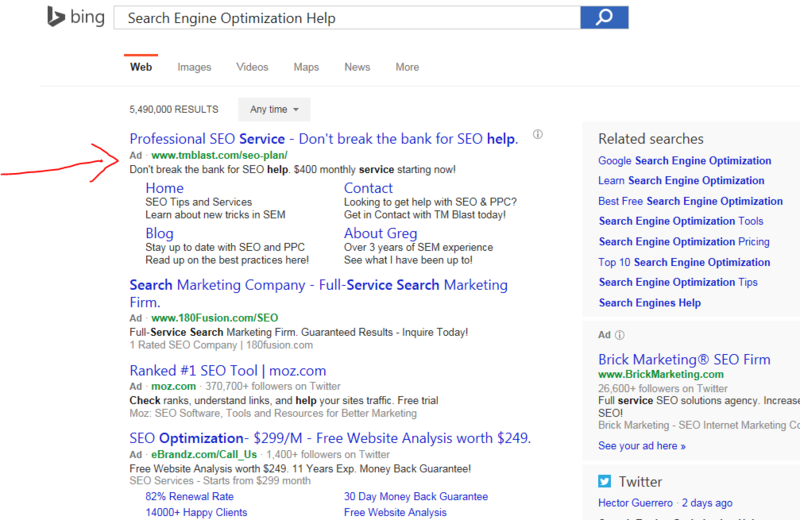 I contacted Bing Ads about ways to get around this, but every option did not work. 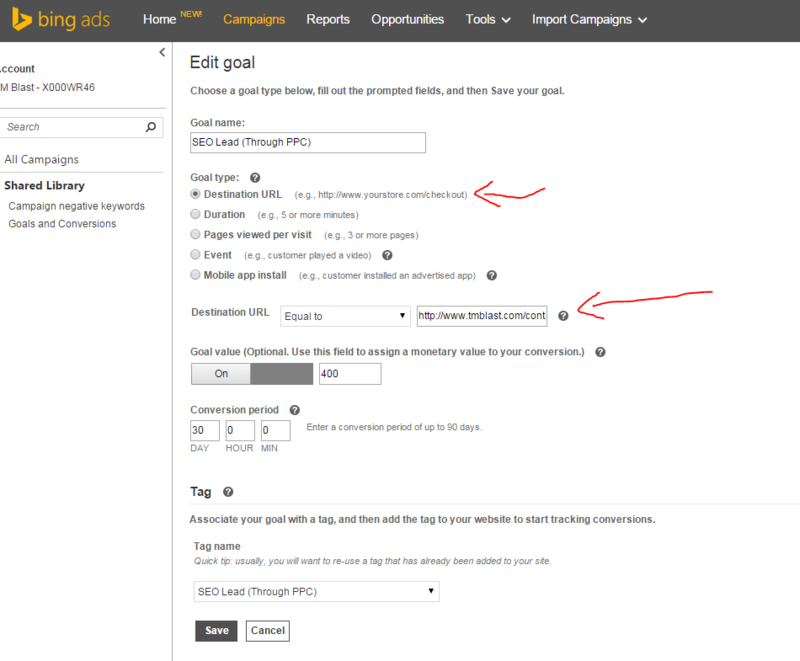 Today, I would like to go over how to add the Bing Ads conversion tracking code in WordPress easily. 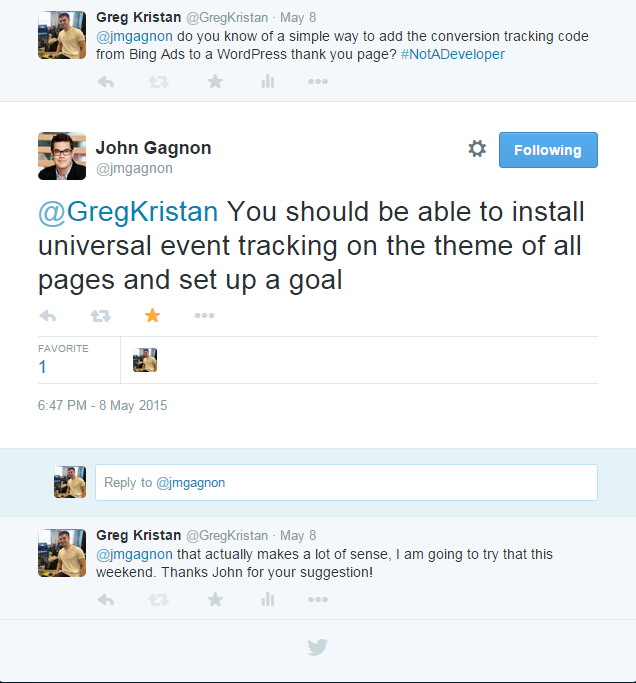 I actually got help from John Gagnon (Bing Ads Evangelist) on how to solve this problem in WordPress. Since it has worked for me, I wanted to share it with everyone! Here is the twitter conversation below. Within Bing Ads, I went to the shared library section and created the thank you page goal. Here is the source code that shows the code there. 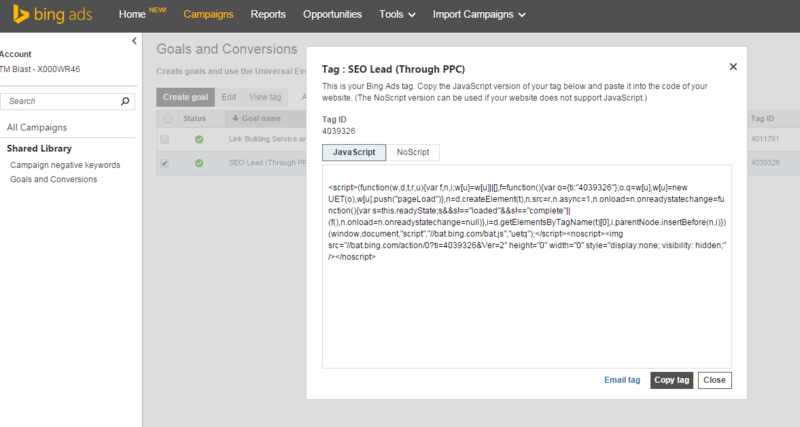 The </head> is important to show because the code needs to be before that to pass the data in the PPC account. I chose a keyword that had a low cost per click to run this test with. I put in this term and I saw that I was in fact being shown for this. Here is my dashboard before I manually pass the conversion through. You will notice right now that I don’t have any conversions. Now, I perform the actual search. Obviously, I am doing this as a test, but I want to show that it actually works. Here is my ad at the top of the search results. I clicked on my ad and then I scrolled to the bottom of my page to fill out the form. Now, I got to the thank you page after I submitted the form. Here is the data being passed in Google Analytics. I set this thank you page up as a goal within Google Analytics, so I know this works through GA. Here is the email that I got after I submitted the form.